Learn more about EZVideo at an upcoming tutorial! EZVideo is the way of the future. Join us for an upcoming tutorial and see for yourself what makes EZVideo better than traditional cable TV, including more features, less restrictions, and an average savings of $360 per year. For those new to EZVideo, we have introductory beginner tutorials that will cover all you need to get started. 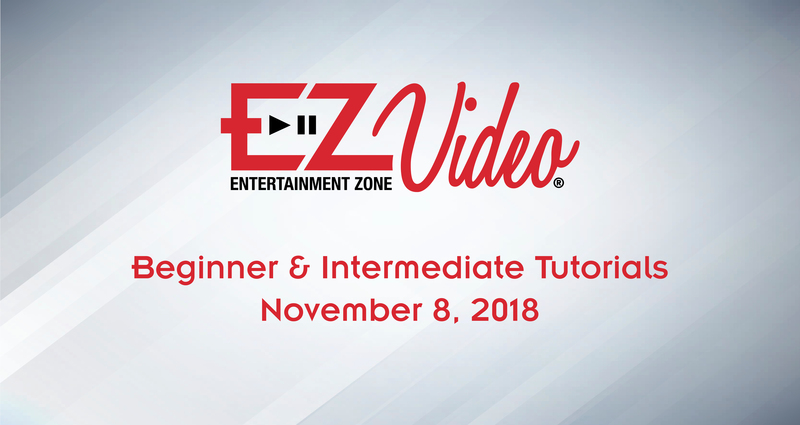 Those with more experience and comfort using EZVideo can attend an intermediate tutorial to dive into some of the more advanced features that make EZVideo so innovative.